Adult gathers, in preparation, pairs of twigs/leaves which match available trees (without breaking them off trees, of course). The twigs/leaves are handed out randomly to children and they must find the friend they are going to work with by matching. When they have found their friend, they go together in search of the tree which matches their twigs/leaves. When they find it, they use their senses to explore it and come up with their own tree name, as if they were an explorer finding it for the first time. Share their ideas and experiences with the group. 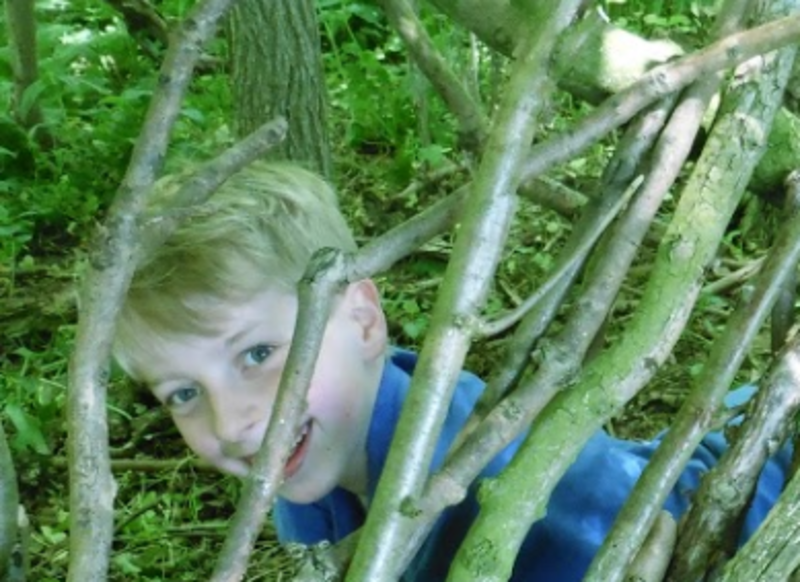 Visit a local woodland/park and repeat the activity. Use reference books, the internet or classification charts to find the official name for their tree.